Your home’s roof is the first line of defense against the elements. So it needs to protect your home from wind, rain, snow, and ice, all while looking its best and having curb appeal. 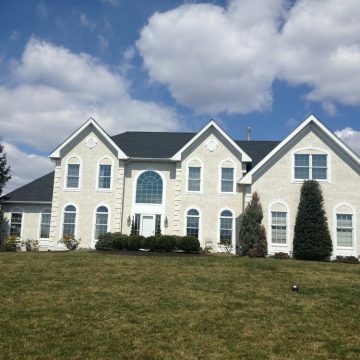 Porter Family Contracting has been installing, maintaining, and repairing roof systems in Bucks, Chester, Delaware, and Montgomery Counties since 1976. Most leaks occur around roof penetrations (ie pipes, chimneys, counter flashings, skylights, and vents). 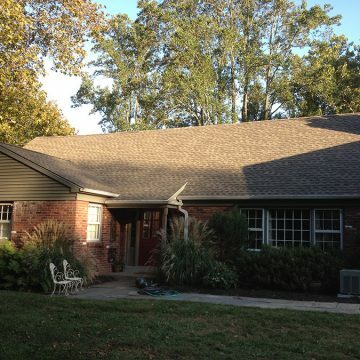 Our family-owned and operated team has the experience necessary to properly handle any and all of your roofing needs. Before beginning any roofing project, our team takes the extra time to protect the outside of your home’s land and hardscapes. This includes all trees, shrubs, flower beds, gardens, patios, walkways, and decks. We have partnered with GAF Materials Corporation, North America’s largest manufacturer of residential and commercial roofing products. Their Timberline brand is North America’s best-selling shingle. 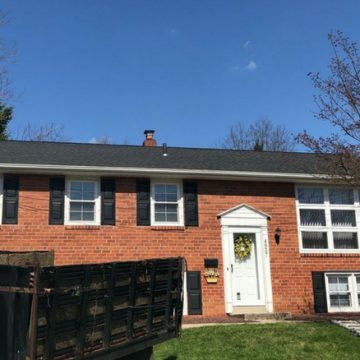 By partnering with them and using their complete roofing system on your home, we are able to offer better warranties and other perks we can pass on to our customers. 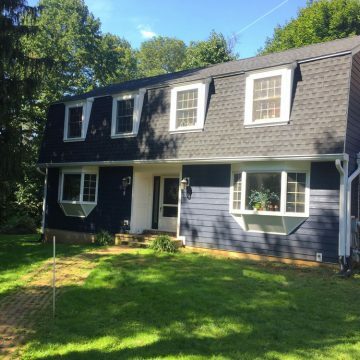 Steep Slope With Asphalt Shingles: Our team can take care of repairing or replacing asphalt shingles, the type of roofing found on most residential homes. 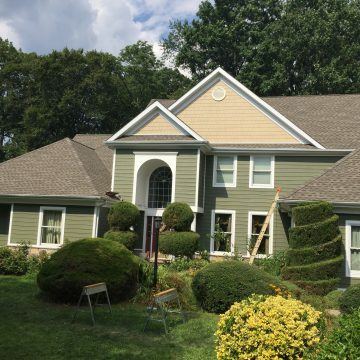 These shingles are durable and come in a variety of styles, colors, and textures. Steep Slope Standing Seam: Metal roofing has come a long way over the years. Today’s metal roofing is custom designed and factory baked in maintenance-free colors, allowing it to be installed on even the most intricate residential or commercial properties. Low Slope 3 Ply Systems: Stop repairing that nagging flat roof every winter and give us a call. We build custom, low slope roof structures over your existing roof framing and install a 3-ply low slope roof system. This eliminates all issues with a flat roofs ponding water and ice. Commercial: Singly ply systems, including TPO or EPDM, are the industry standard in commercial roofing these days. We are highly experienced and trained to provide cost-effective solutions for all your commercial needs. The attention to detail we use in our roof installation sets us apart from other contractors. 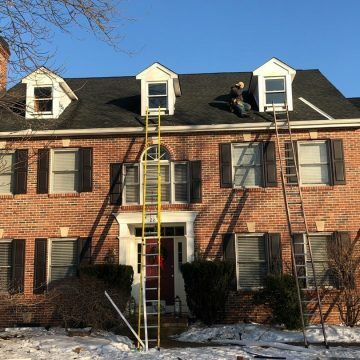 From providing estimates, to repairing any underlying damage, to installing new shingles, we don’t cut corners at any phase in the roofing process. Need Roof Repairs or Replacement? If you have a roof that needs to be repaired or replaced, contact Porter Family Contracting online or by calling 610-461-1118. Our services begin with a free estimate.